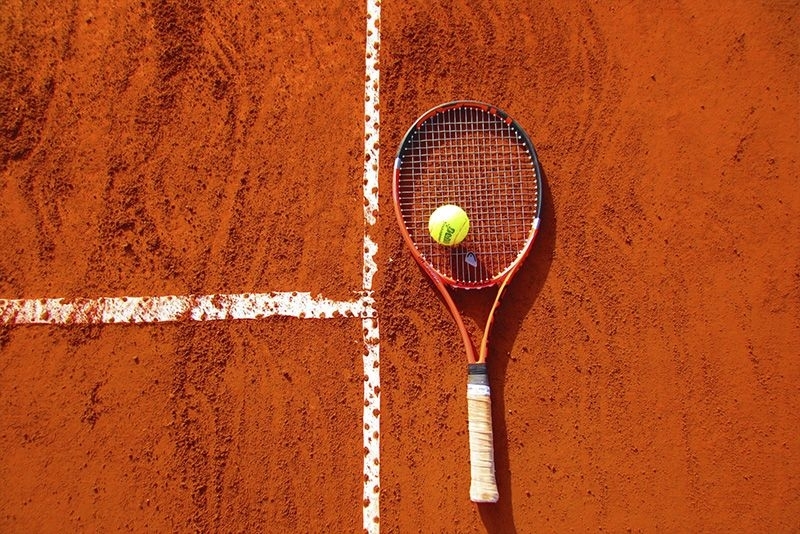 Vamos Tennis Academy provides world class tennis coaching by certified tennis coaches. Private tennis lessons for kids, beginners, adults and professionals. Book a lesson and learn to play tennis in Singapore.